CAVAN-DEVELOPER P Elliott has come back with another major planning application to Dublin City Council for the Windmill site in the Digital Hub in Dublin's Liberties. The developer is proposing 44,660sq m (480,716sq ft) of mixed-use space in five blocks on the 3.7-acre site at Thomas Street, Dublin 8 and the focus has changed from a previous planning application that was turned down by An Bord Pleanála last October. Compared to that earlier proposal, it is looking to build nearly double the amount of digital media space at 13,378sq m (144,000sq ft). P Elliott is also proposing 1,578sq m (16,985sq ft) of retail space and 2,366sq m (25,467sq ft) of commercial floor space. Also part of the planning application is 396sq m (4,263sq ft) of financial services floor space, 103 student accommodation units and a 181-bed hotel. The highest building being proposed is now nine storeys. 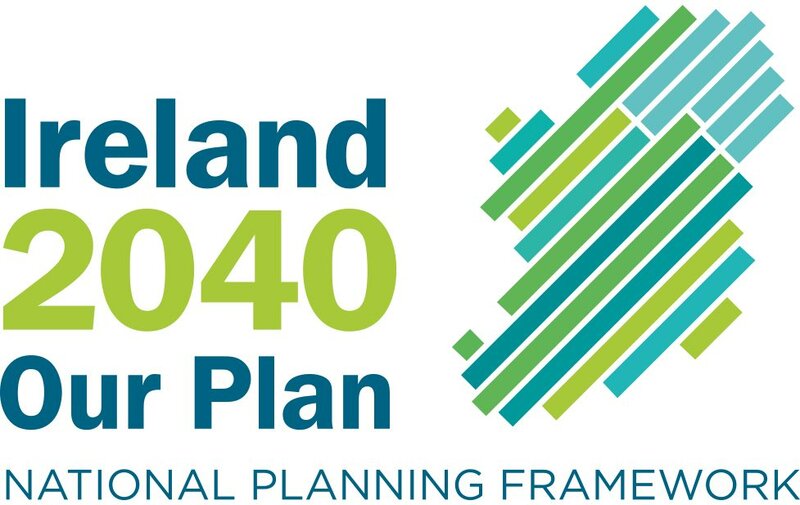 The previous planning application rejected by An Bord Pleanála was for a 45,000sq m (484,375sq ft) mixed-use development with a 16-storey residential tower. The developer was also looking to build 269 apartments, 6,422sq m (69,126sq ft) of office space for digital media, more than 7,000sq m (75,347sq ft) of general office space, as well as 3,000sq m (32,292sq ft) of retail, restaurant, crèche, gym and exhibition/community space. As well as citing its excessive height, the board said the design and layout of the blocks would give rise to "undue overlooking and overshadowing between apartments" and present "unsatisfactory" elevations to Thomas, Watling and Bonham streets. It also said the high-rise cluster would detract from the setting of the 18th century Guinness Windmill, a protected structure. In June this year the developer was granted planning permission for 8,713sq m (93,786sq ft) of space, mostly digital media space in two blocks on around a quarter of the site. An Taisce withdrew an appeal against a proposed eight-storey block which it said failed to protect the setting and prominence of the Windmill, "a special and iconic" building. It subsequently reached agreement with the developer that the building would be stepped down to six storeys at the rear end closest to the Windmill. On the adjoining site, Manor Park Homebuilders got planning permission for nearly 8,000sq m (86,111sq ft) of digital media office space on its 2.5-acre Digital Hub site on Thomas Street, Dublin 8. Both planning applications were seen as an attempt to expedite planning permission for the office space, which is key to the success of the Digital Hub where the Digital Hub Development Agency wants to keep companies together but there is currently little space available for companies looking to expand. 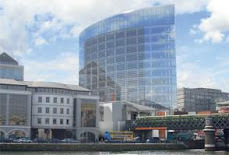 Last year Manor Park Homes was refused planning permission by An Bord Pleanála for an office and residential development because it proposed Ireland's tallest building of 53 storeys. Both sites sold for €118 million but the State accepted part payment in the form of office buildings and this reduced the cash payment concerned to around €72 million.